How to get your dog to stay until you release him. 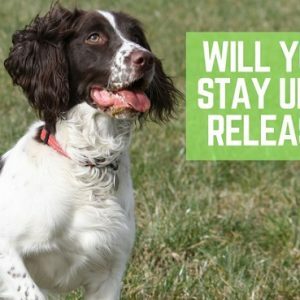 Does your dog have a release word? I use the word "break!" for my puppy Remy. And what do I write about such a special dog? This post is about my favorite memories of Elsie. 5 easy tips for transitioning your dog to a raw diet such as keeping a bag of pre-made raw food on hand at first. Do dogs miss us when we travel without them? Do dogs miss us when we're not home? I don't think they miss us a whole lot, actually. My interview with Dr. Laurie S. Coger, a veterinarian and Australian shepherd breeder who has fed her dogs raw dog food for 20 years. 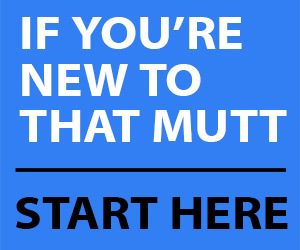 Do you allow your dog to sleep in your bedroom or in your bed at night?